As a top leader in the company, Sabra has risen in ranks quickly while helping her large team grow and succeed along the way. It’s how you react to things. Bad things are going to happen, but being miserable over it is optional. You don’t have to let it ruin your whole day. Pain is guaranteed but misery is optional. 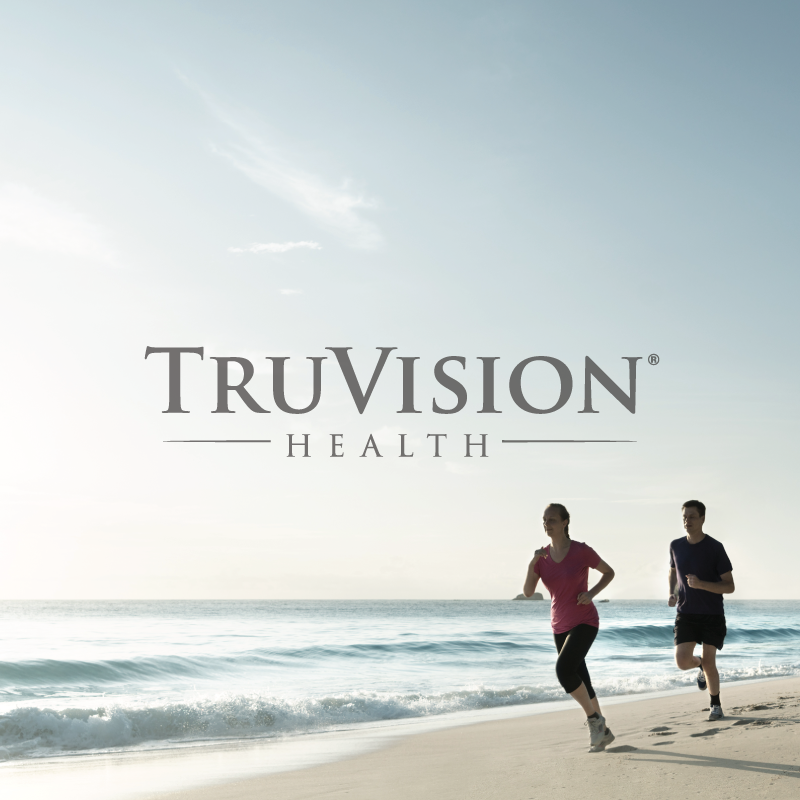 Sabra McCraw, a top-earner and 7 STAR Director for TruVision Health, has reached the monumental achievement of earning over 100k in monthly commissions with TruVision Health. Sabra began her career in the beauty and music industries but found her true passion in network marketing. 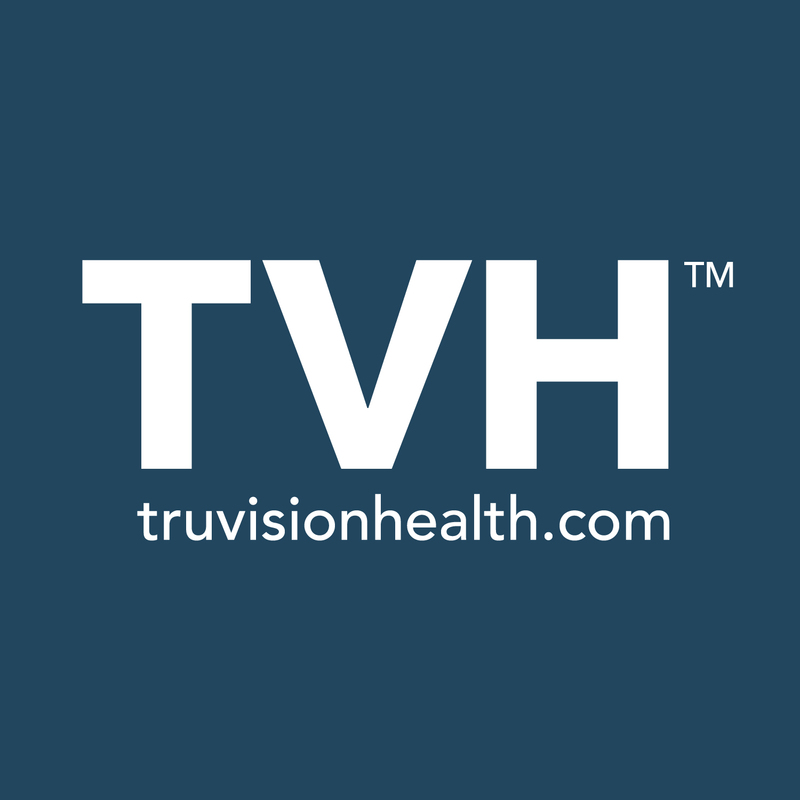 Since joining TruVision Health, she has risen to the top in a short amount of time due to a positive no-quit attitude and hard work. 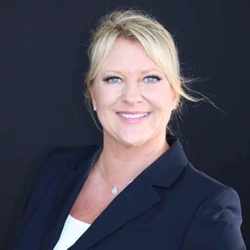 Sabra understands that building a successful business is all about relationships and helping people which she exemplifies as a true leader. Sabra attributes her success to maintaining a positive outlook no matter the situation.